How many of you love fall? Personally, fall is when I start heavily using our Crockpot. 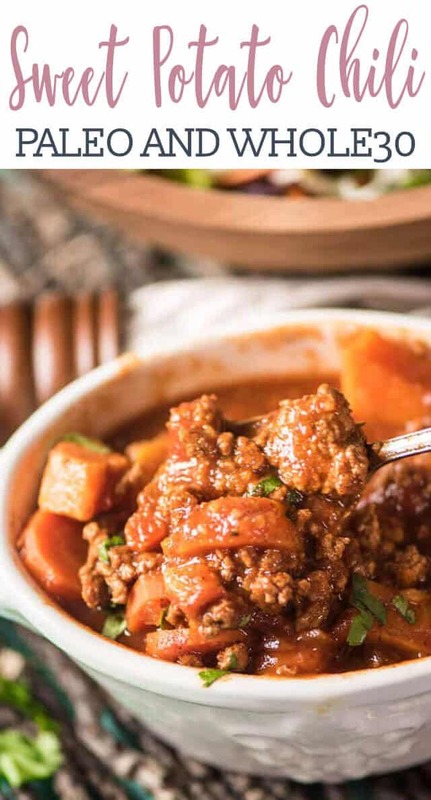 While I do use my Crockpot year round, I personally think there is nothing like smelling fresh chili or soup cooking throughout the day in the slow cooker. Not only does it make the house smell amazing, but great tasting leftovers filled with hearty fall vegetables. 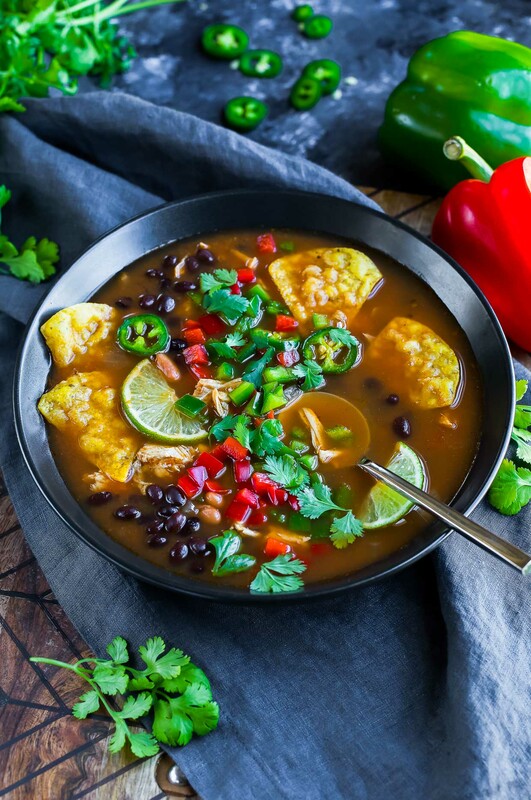 Of course, I also love that many slow cooker recipes are easy to make, allowing you to very quickly throw in ingredients and go, making it easy to run errands or even deal with conference calls throughout the day without worrying about dinner. 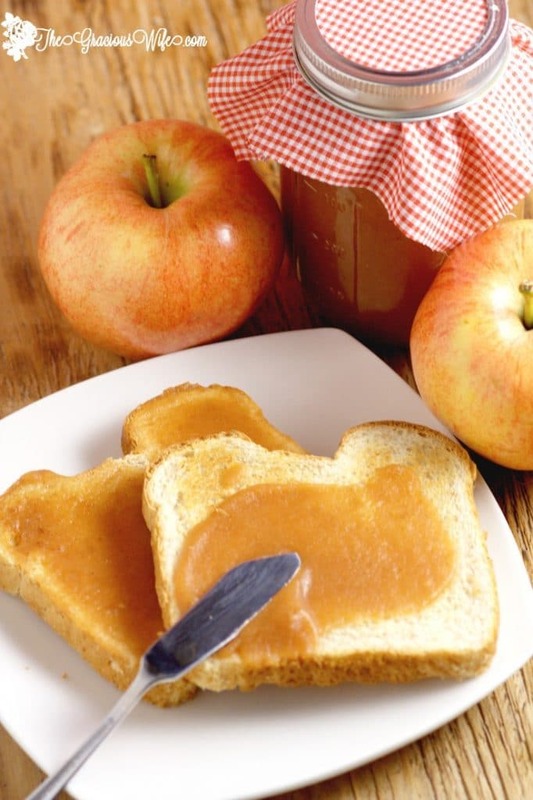 My only problem is that I would love to add some new slow cooker recipes to my growing list of family favorite recipes. 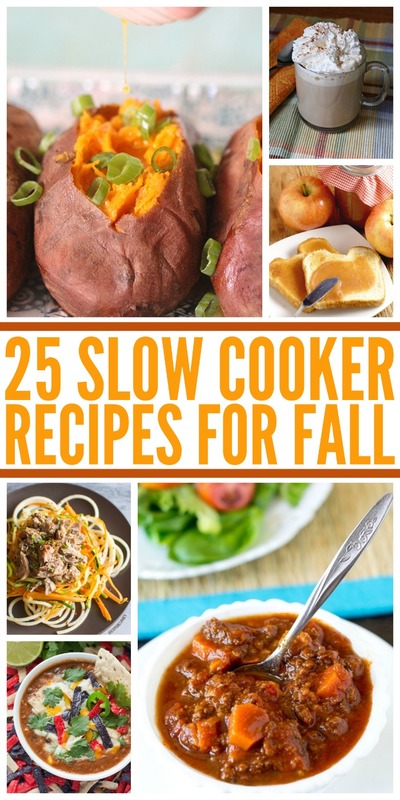 Knowing that many of you are just like me, I thought I would share with you 25 Fall Slow Cooker Recipes that looked amazing to both my family and myself. Feel free to tell us what you think of these recipes below or if there are any recipes that you would love to share with us in the comment below! I adore fall, particularly here in soCal where it has been so hot! My slow cooker is my favorite appliance. I made New Orleans gumbo in it yesterday! The Crockpot is my friend during cold weather! Nothing better than coming home to a hot meal! I am always looking for new recipes! Great idea! 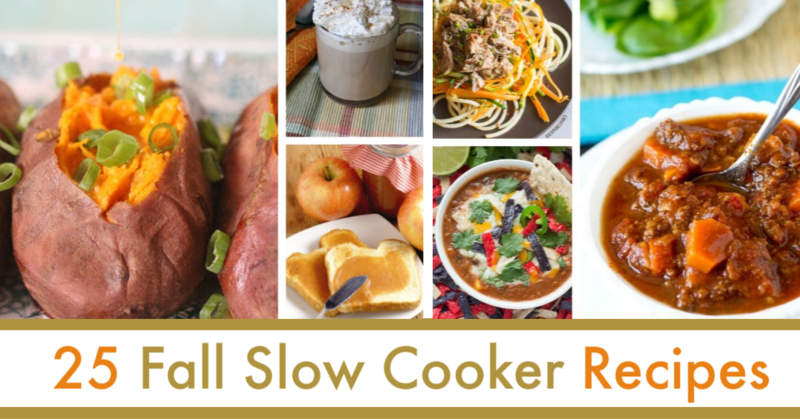 I love my slow cooker….always needing new ideas and recipes for dinner! I love Slow Cooker Recipes. 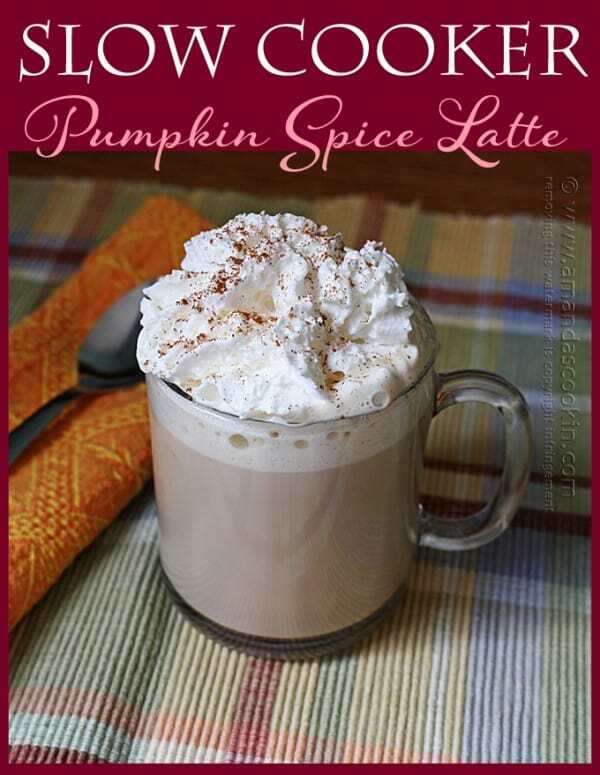 These are some wonderful new fall recipes that I can add into rotation. 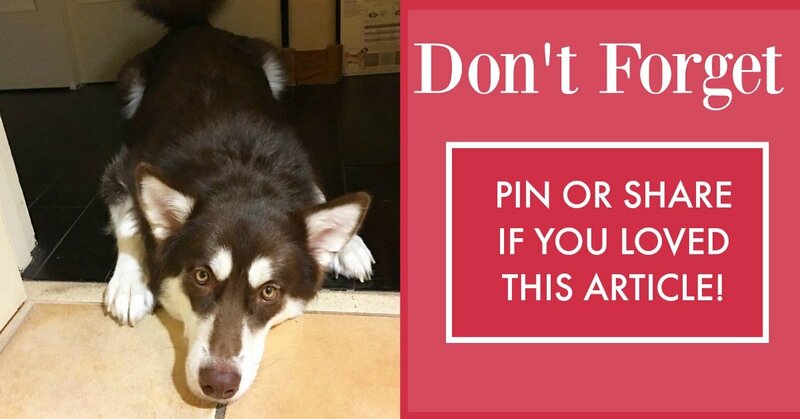 I’m pinning now!! I love using the slow cooker. Everything in one pot. Then just pop the pot in the fridge to store leftovers. Oooh!! Thank you for putting these all together!! I am such a sucker for anything I can prep in the morning and have ready at night!! So perfect!! Slow cooker rocks my world!! I love to cook in my slow cooker and bring to friends and neighbors who cannot cook for themselves. 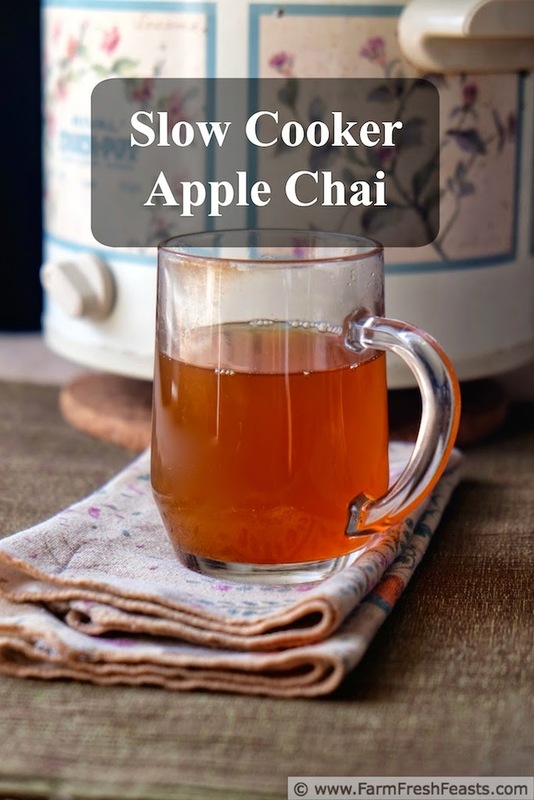 I depend on my slow cooker all year long especially during the colder months. I look forward to trying several of these recipes out. I love using my slow cooker during the fall/winter. 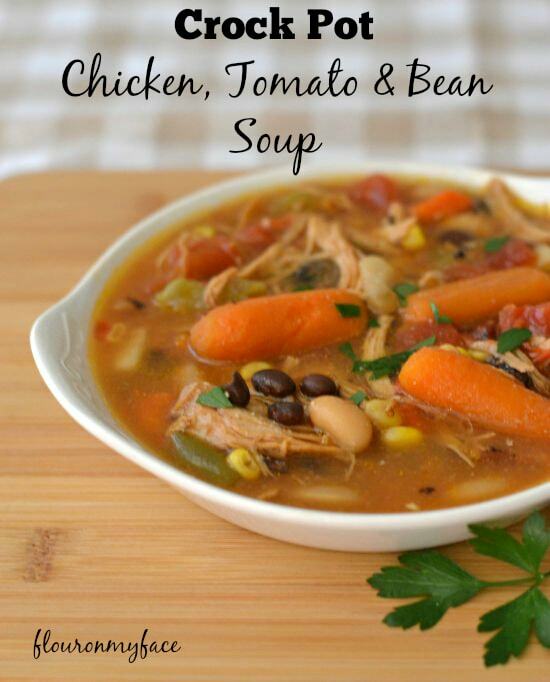 It is so easy to just put all the ingredients in the crock pot and let it cook all day and supper is ready. I love finding new recipes for the slow cooker too. Thanks for these recipes. 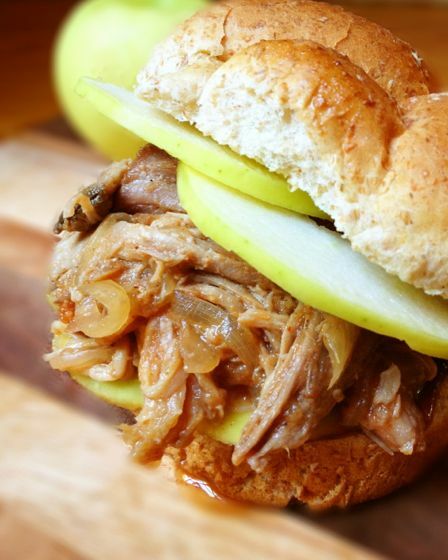 Will be adding some to my slow cooker/crock pot board on pinterest for meals this fall/winter. I love, Love, LOVE my slow cooker!!! I use it A LOT, especially when the weather gets cold. Thank you for sharing these recipes. 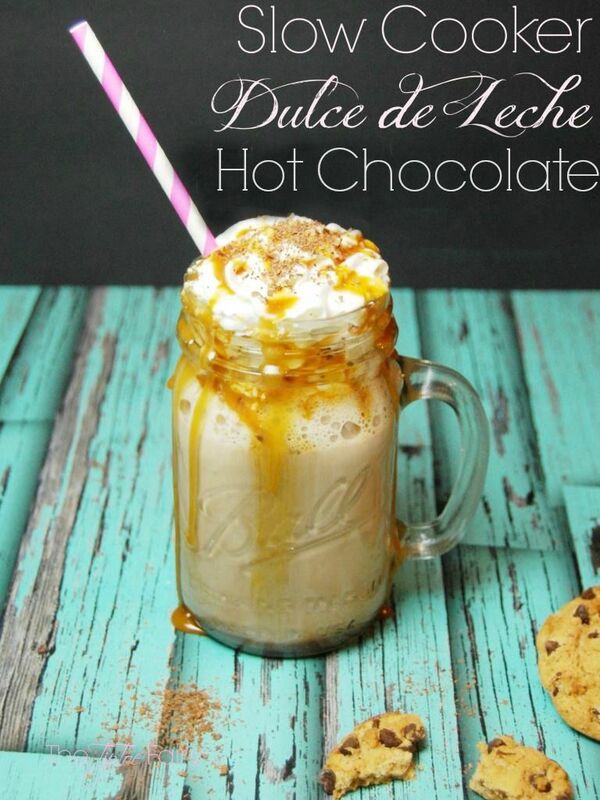 EYou have some marvelous recipes here. until this year I was not aware of how versatile the slow cooker could be. Yum! 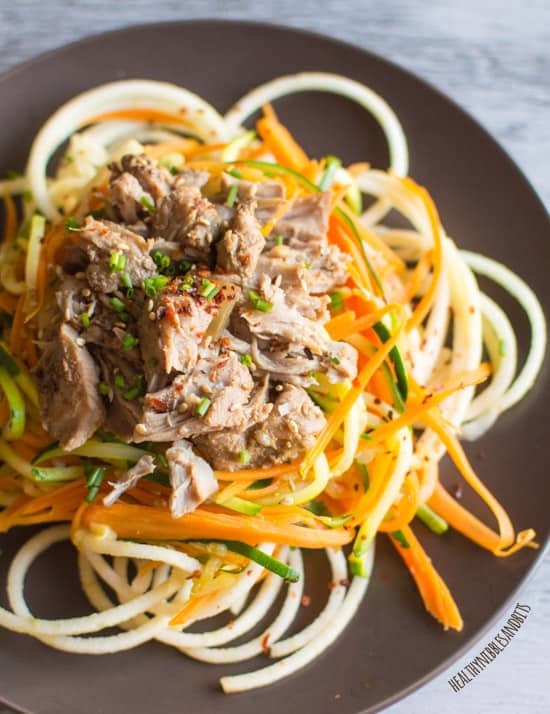 I’m looking forward to trying the Asian Slow Cooker Pork with Zucchini Carrot & Apple Noodles, the Slow Cooker Pumpkin Bread with Walnuts, the Make Homemade Pumpkin Butter in the Crock Pot, the Homemade Crockpot Apple Butter, and the Slow Cooker Pumpkin Spice Latte. Thank you for sharing these links. THANKS FOR THE RECIPES. I’M JUST GOING TO ADD IT ON TO THE ONE’S I HAVE ALREADY. THEY LOOK SO AMAZING. I BET THEY TASTE AS GOOD AS THEY LOOK. I’m always looking for things to do with my slow cooker, thanks! THESE ARE GREAT RECIPES. I WILL BE SAVING THE LINKS SO WHEN I WANT TO MAKE ANY OF THE RECIPES I CAN TURN TO THE LINK. THANKS FOR THE SHARE GREATLY APPRECIATED. I like chicken and dumplings with a lot of carrots in it. I haven’t made that in years, I’m not sure if it can be made in a slow cooker. I imagine it could be. 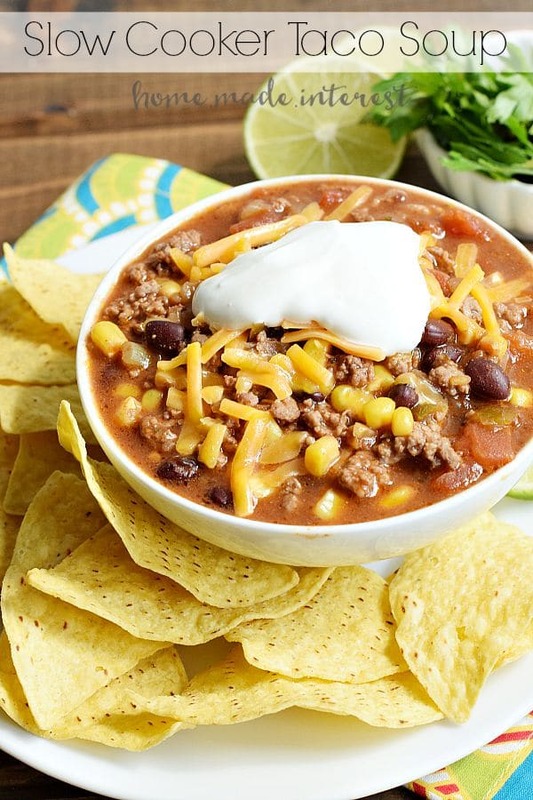 Thank you…crockpot cooking has been a lifesaver as a mom of three teen boys. They can eat. 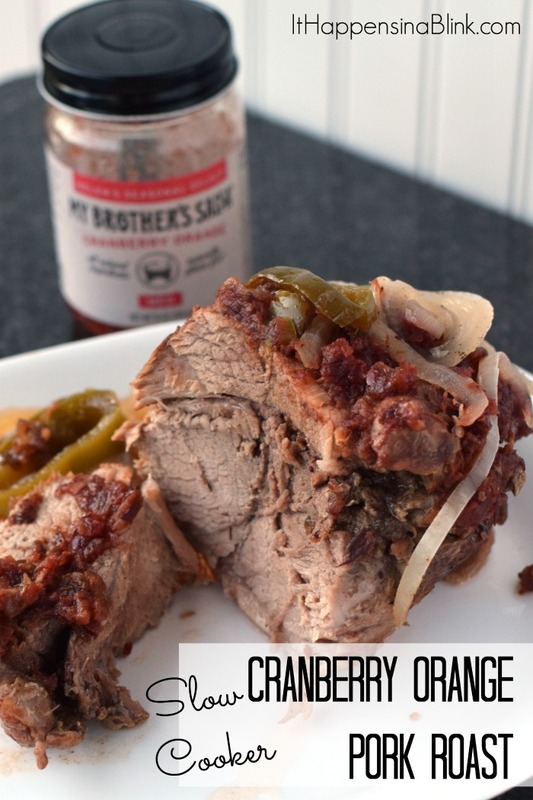 The apple bourbon pot roast sounds amazing. 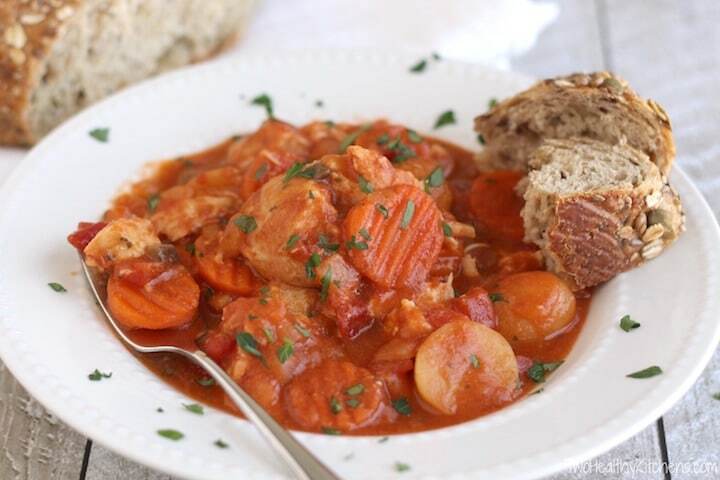 I like these great slow cooker recipes. I am going to start using some early next week. Oh man this one is a keeper for me I love using my crock pot. I love it has some new recipes too that I don’t have so great job on this website. 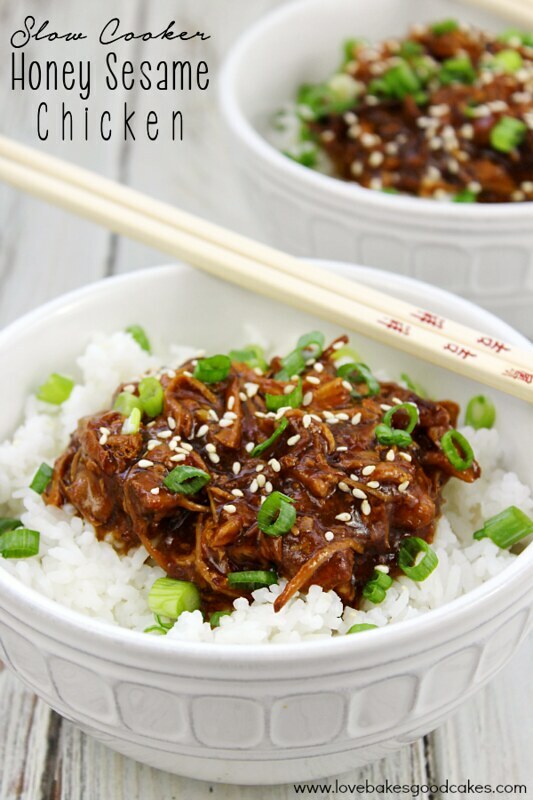 (25 Fall Slow Cooker Recipes) It is that time of year again to break out the old crock-pot and fire it up. 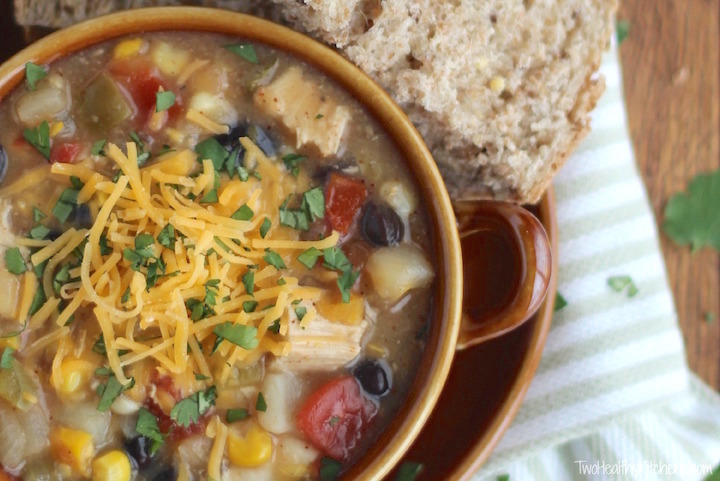 I love making all sorts of homemade soup recipes in mine every year. 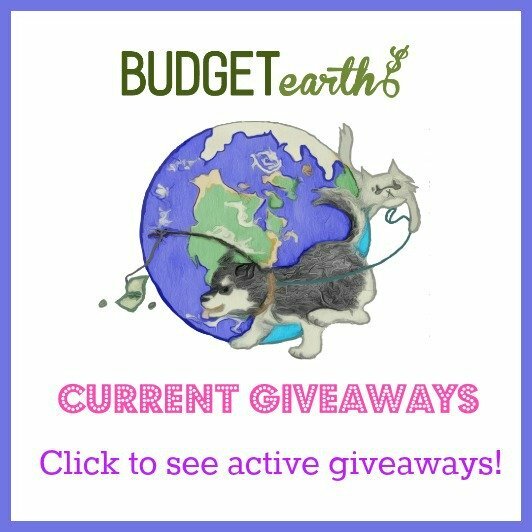 These are great recipes to have–thanks! I love my slow cooker! 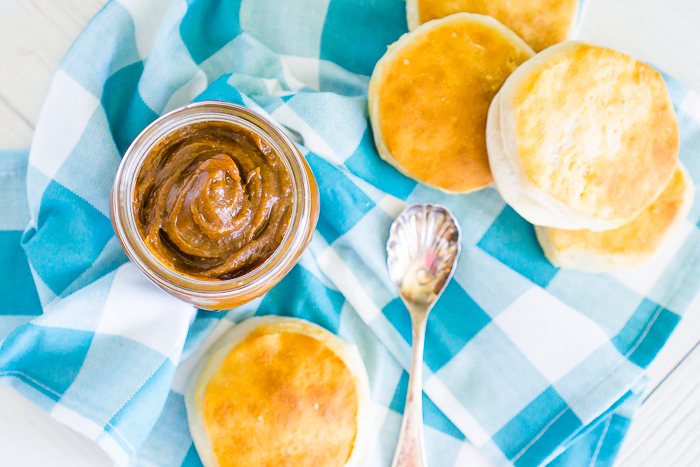 I love making great comfortt foods during the fall. The crockpot is my main tool for all cooking. I love just filling it and when I get home dinner is ready. Does anyone have a good chicken dijon recipe to share? Years ago there was a dry package mix that was excellent. I’ve tried a couple of recipes out of cookbooks, but none were right. Too heavy on the mustard. 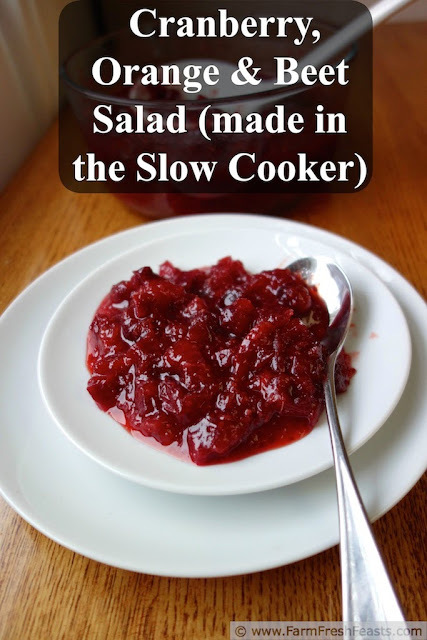 I often see good recipe ideas to make in a slow cooker. Others just seem absurd because it would only take a minute or two to make. For the most part, sauces seem to work well slow cooked. Oh wow everything looks so delicious. Thank you for sharing this linky! I keep coming back to the same posts. When I go to look at something else, often times it appears that comments are closed. I have gotten a few recipes here that I’d like to try though. The recipes looks delicious. I am going to try the three bean fire roasted chili. I’ve never used the slow cooker for soup. That sounds like the perfect way to cook it. I’ll have to check through the recipes. These are great recipes. I to I was running out of ideas.